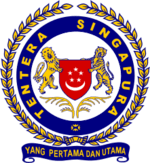 The Singapore Army is the service of the Singapore Armed Forces (SAF) tasked with land operations. It is the largest of the three Services. 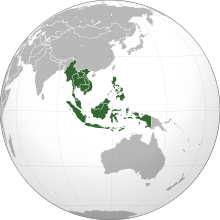 The Singaporean army is primarily a conscript army that, in the event of war, mobilises most of its combat power by calling up military reservists. Two infantry regiments formed the nucleus of the Singapore Army. These were established pre-independence, in anticipation of self-rule following British decolonisation. The First Singapore Infantry Regiment (1 SIR) was constituted in 1957, under British auspices. The Second Singapore Infantry Regiment (2 SIR) followed in 1963. 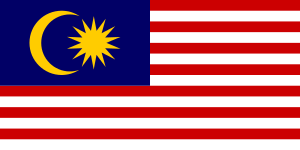 After a fraught merger with the Federation of Malaya and subsequent separation in 1965, newly-independent Singapore formally established its army by passing the Singapore Army Bill in December 1965. May 2007-June 2013, International Security Assistance Force. 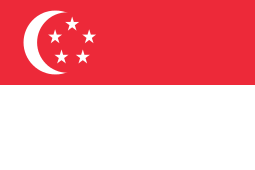 Deployment of close to 500 personnel including Singapore Army soldiers as part of Singapore's contributions to multinational stabilisation and reconstruction efforts in Afghanistan. The Army is headed by the Chief of Army (COA). Assisting him are the Chief of Staff, Army General Staff and Commander, TRADOC (Army Training and Doctrine Command). 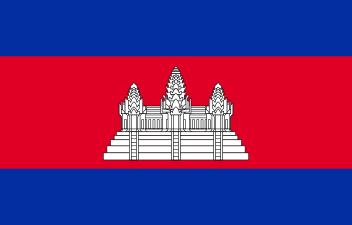 There are six branches of the General Staff (G1-G6), a National Service Affairs Department (NSAD) dealing with National Service issues, and an Inspectorate. The six branches handle manpower (G1), intelligence (G2), operations (G3), logistics (G4), planning (G5) and training (G6) respectively. Each department is headed by an Assistant Chief of the General Staff (ACGS). Also advising the Chief of Army are the Senior Specialist Staff Officers (SSSOs) of the various formations (Infantry, Guards, Armour, Commandos, Artillery, Engineers and Signals). Designated as Army Operational Reserve (AOR), the 21st Division is a rapid deployment force of highly mobile infantry (Singapore Guards) specializing in amphibious, heliborne, and maneuver warfare. The armoured and artillery components of the division are lightweight, amphibious, and rapidly deployable. Tim Huxley speculates in Defending the Lion City that "the reorganisation of 1991 and 1995 left one armoured brigade, 4 SAB, outside the divisional structure, prompting speculation that it has been earmarked to form the core of a conceptualised new mechanised division." Huxley asserts that it was "initially codenamed as 32nd Division at the planning stage." Beyond speculation, there is no indication that the division was ever constituted. Medical Response Force (MRF) – Company-sized counter-chemical and -biological warfare unit, staffed by combat medics. 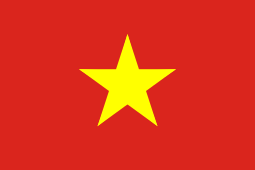 ↑ "1957 – Our First Battalion". MINDEF. Retrieved 22 March 2010. 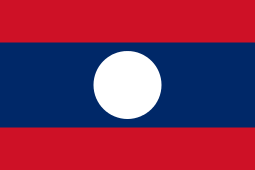 ↑ "1963 – Konfrontasi". MINDEF. Retrieved 22 March 2010. ↑ "1963 – Pioneering Spirit of 2 SIR". MINDEF. Retrieved 22 March 2010. ↑ "The Singapore Army Is Established". HistorySG. National Library Board Singapore. Retrieved 25 February 2016. 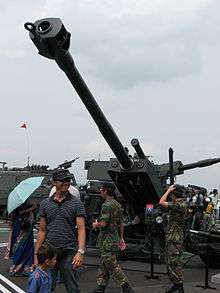 ↑ "Singapore Armed Forces Act". Retrieved 25 February 2016. 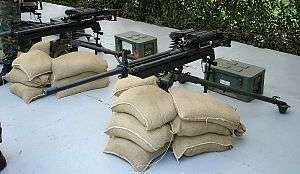 ↑ "Singapore Armed Forces Come Into Effect". HistorySG. National Library Board Singapore. Retrieved 25 February 2016. 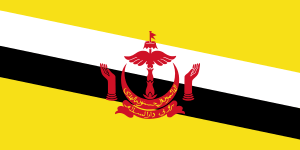 ↑ "Singapore Armed Forces Concludes Deployment in Afghanistan". Retrieved 25 February 2016. ↑ "Joint Statement Issued by Partners at the Counter-ISIL Coalition Ministerial Meeting". Office of Website Management, Bureau of Public Affairs. Office of the Spokesperson, Washington, DC. Retrieved 25 February 2016. 1 2 "The Singapore Army- About Us". MINDEF. 1 2 Tim Huxley, Defending the Lion City, Allen & Unwin, 2000, p.65. 1 2 "NS Matters - Home". Retrieved 24 December 2014. 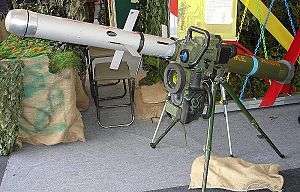 ↑ "The 3rd Generation SAF". MINDEF. ↑ "The Singapore Army - Organisation Structure". Retrieved 24 December 2014. ↑ "gov.sg — Directory". Retrieved 24 December 2014. 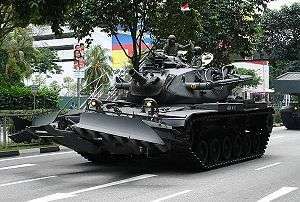 ↑ "The Singapore Army - Armour". Retrieved 24 December 2014. 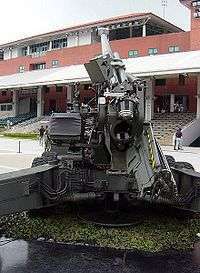 ↑ "The Singapore Army - Artillery". Retrieved 24 December 2014. ↑ "The Singapore Army - 2 People's Defence Force". Retrieved 24 December 2014. ↑ Tim Huxley, Defending the Lion City, Allen & Unwin, 2000, p.124. ↑ Tim Huxley, Defending the Lion City, Allen & Unwin, 2000, p.127. Huxley's source note on 32nd Division appears to refer to an article by defence journalist Prasun Sengupta (1992, p.76), but Huxley's bibliography is incomplete.